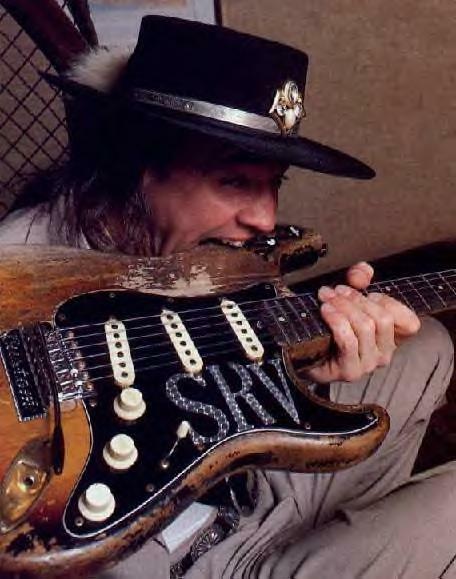 Stevie Ray Vaughan is as household a name as they come. The music he brought us left a metaphorical continent-sized impact on the world of guitar as we know it. 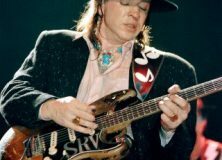 His is a style so distinct that many often devote years to properly replicate it and while you can spot a guitarist with Stevie Ray influence a mile away scarce it is to hear someone and truly not be able to hear the difference between the two. Whether that’s by the preference to not replicate his style completely and purposefully or because he just happened to have something about him that others can’t seem to fully harness is both debatable and beside the point. In reality he’s among the few who have changed the way generations after would come to look at the guitar thanks in large part to his thick blues style and his tonal pallet that would shape the minds of tweaking fanatics for years to come. But those results are the side effect of his tenure in the spotlight. We’re here to over analyze when that moment began. Stevie Ray entered the music industry at the ludicrously young age of 12 years old when he started playing in various small time bands in his area. 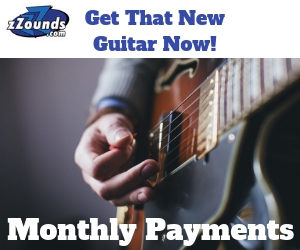 It was this mingling around from one band to another that essentially marketed his name for him and within a matter of a few years he was being asked for by name and by extension exposed his name to a greater audience of listeners and bands looking for a guitarist. 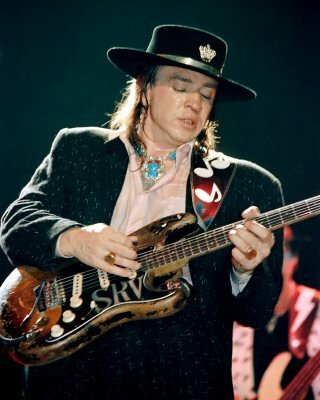 As the 70s came to fruition Stevie Ray had started Blackbird while still working with other bands and getting his name out into the mix as by then he was a musician full time. One of the bands he worked with – The Cobras – came into popularity. It was then that Stevie went back to his own bands again starting Triple Threat up which would later turn into Double Trouble. This would be the band that came to fame with him. Double Trouble had earned a strong following as a local act, but all that came to expand vastly at the Montreux Jazz Festival in 1982 when David Bowie and Jackson Browne saw him perform. It was then that he was approached and offered to perform on his upcoming album Let’s Dance. He contributed music on six songs and the album has since become his best selling album. That would be the moment we’re all looking for. David Bowie had been well established for quite some time so the potential audience was just sitting there waiting to be blasted in the face with a dose of SRV. Let’s Dance was a huge success on release on the brink of release Double Trouble’s debut album Texas Flood suddenly had a wider fan base to market towards. From that moment forward the world would always keep an eye on what he was doing and what he had done. As a result Vaughan had made a lot of things famous in terms of gear and style. While he didn’t make the Fender Stratocaster famous he certainly did his part to make sure no one would forget they were around. He used a variety of amps though he’s most famous for his use of Fender Vibroverbs. The Ibanez Tubescreamer also owes much to him as well. While as good of a pedal as it is it would have most likely been made famous by someone else, but Stevie Ray had beaten much of the competition to the punch and made it a staple pedal in his tone. In the stylistic sense in the 80s blues music had changed over the years and wasn’t the dominant style at the time. 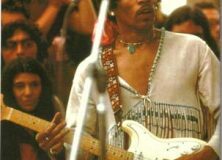 His thick blend of blues with rock music stood to change the way people looked at the genre and much like the Stratocaster made sure that people weren’t going to forget it’s around. The mathematical proof of how strong his impact in the realm of guitar could probably be calculated on how many magazines he’s been on since then. His is a legacy that won’t soon be forgotten itself. 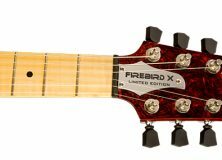 I can play like Stevie ray Vaughan Jimmy Page and jimmy Hendrix with my slid how do I get found?? ?